Congratulations to NASA on a Successful Launch! Did you miss the launch? 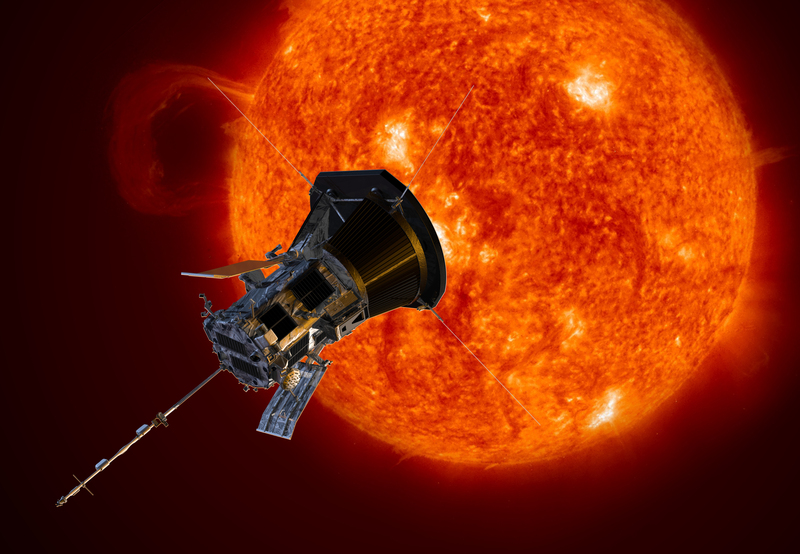 Click here to view NASA’s launch of the Parker Solar Probe on August 12th. 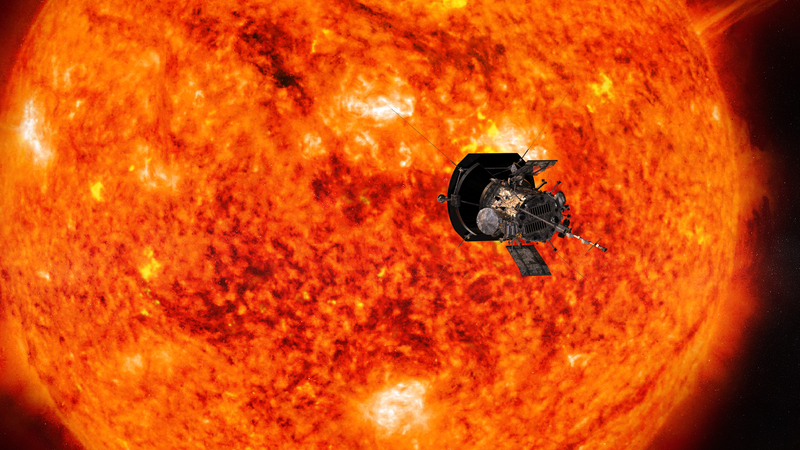 NASA’s historic Parker Solar Probe mission will revolutionize our understanding of the Sun, where changing conditions can propagate out into the solar system, affecting Earth and other worlds. 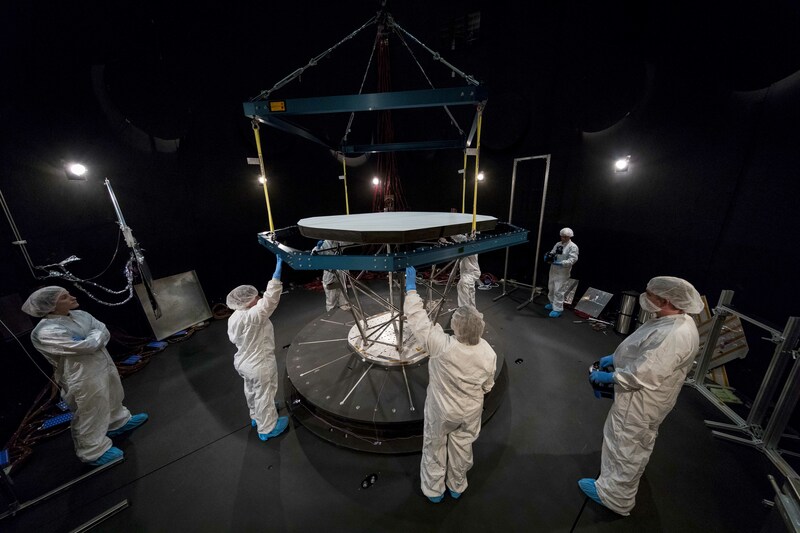 This probe will travel through the Sun’s atmosphere, closer to the surface than any spacecraft before it, facing brutal heat and radiation conditions — and ultimately providing humanity with the closest-ever observations of a star. Download Free Programming Resources for Your Library! From there to here… Billions of tons of solar material are hurled from the sun at millions of miles an hour. When the material reaches Earth it interacts with our protective magnetic field. Dangerous electron and protons are not able to penetrate down to Earth’s surface but are forced to move around it by the magnetic field. Earth responds to the changing sun – this response is known as Space Weather. 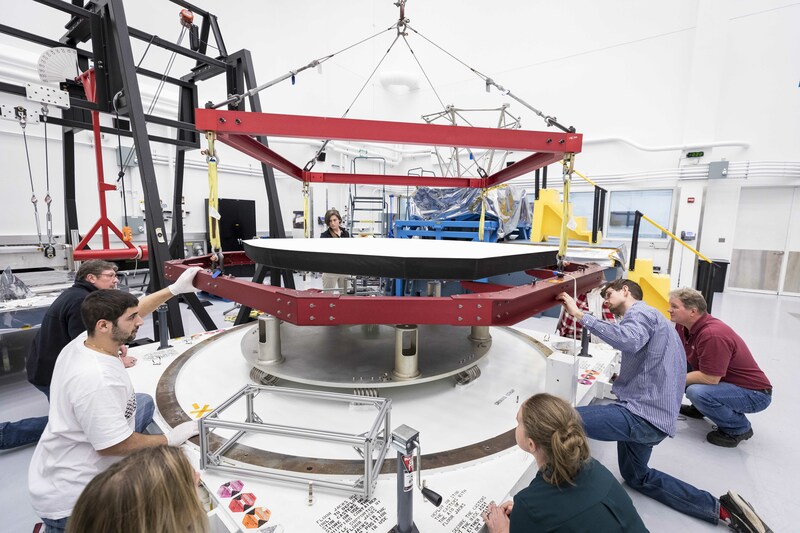 The spacecraft will come as close as 3.9 million miles (6.2 million kilometers) to the Sun, well within the orbit of Mercury and more than seven times closer than any spacecraft has come before. Below we have assembled a collection of resources that include vetted STEM activities, printable materials (PDF format), renderings/images and videos/animations that your library can utilize for your Solar Parker Probe programming. Also, be sure to check out this recent blog post for useful NASA sound files.